According to Sandals own business development manager, Gerald McKitty, Sandals Grande St. Lucian has the best views and vistas of the bay of all Sandals location. This is due to its location, being in the middle of two oceans, the Caribbean and Atlantic. 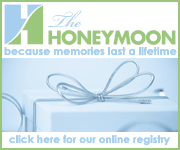 This could possibly be the best sandals resort for honeymoon couples - read more great Sandals Honeymoon Ideas. It sits on a spectacular peninsula. You can hike to the end of the island and features the best beaches in St. Lucia. Soak up the unique views of St. Lucia by drinking the local Twin Peaks beer, proudly featured at this location. Thinking of a destination wedding at Sandals? 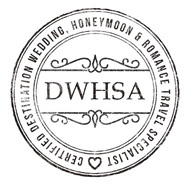 Follow our Sandals destination weddings guide. "Stay at one, Play at three." 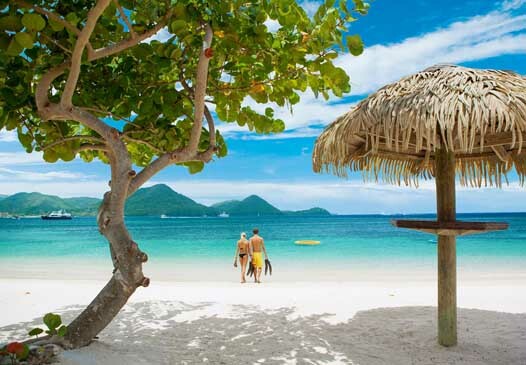 Exchange privileges with Sandals Regency La Toc Golf Resort & Spa in St. Luciaand Sandals Halcyon Beach St. Lucia. Guests enjoy access to even more luxurious amenities and a total of Twenty-four  Gourmet Discovery Dining options to choose from. The location is entirely unique as the resort is found on a causeway between Pigeon Island and Rodney Bay. About 6 miles Northwest of the city of Castries. An easy hike will lead you to a historic site, Fort Rodney, which is perched right above a hill just next to the resort. 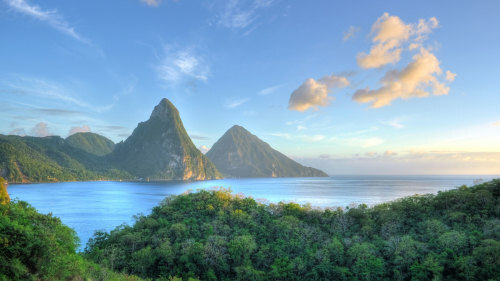 Enjoy the picturesque view of The Pitons. 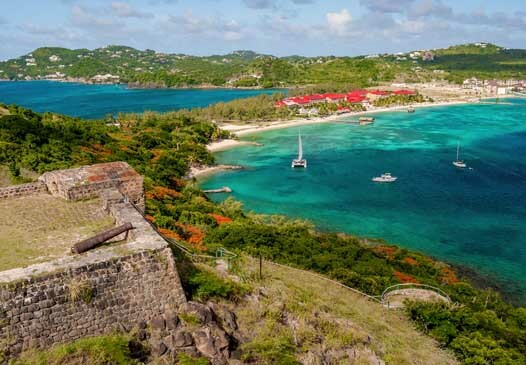 Historic Fort Rodney overlooks Sandals Grande St. Lucian.